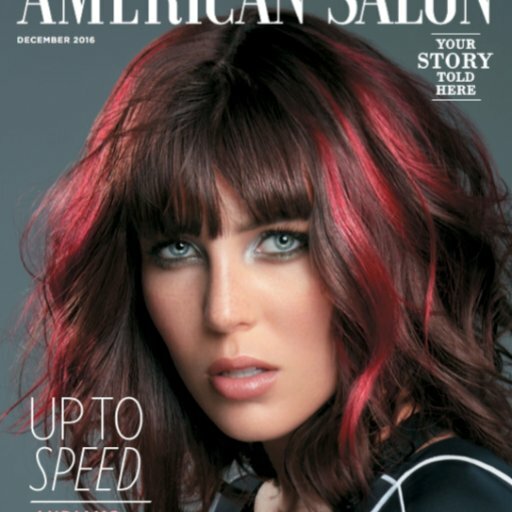 Amy Dodds is the new editor in chief of American Salon magazine, taking over for Marianne Dougherty, who had held the position since 2015. Prior to her new role, Dodds had been managing editor of The Colorist, another beauty publication. 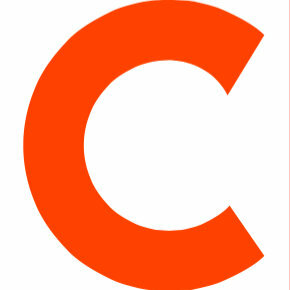 Follow American Salon on Twitter.